What a great month January has been! 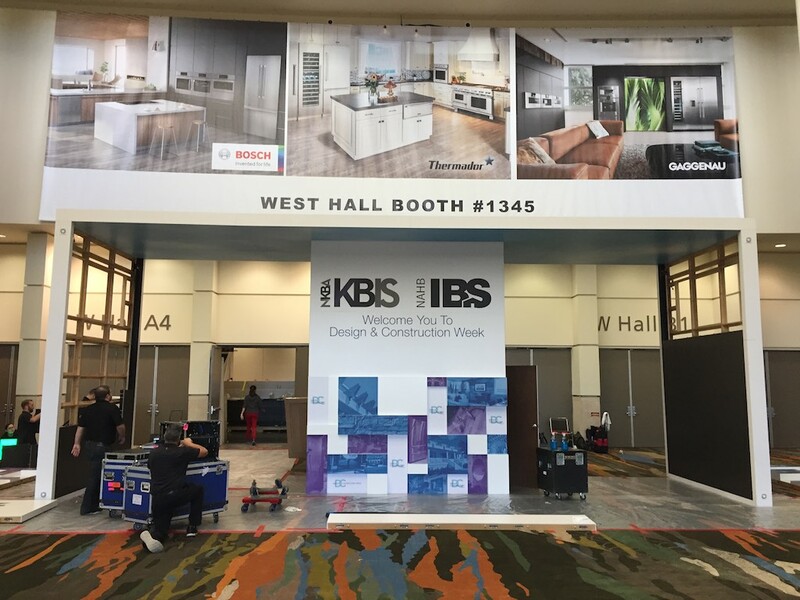 So many products and ideas it's hard to know where to start, but after attending the International Builders Show, The Kitchen and Bath Show, Design and Construction Week and the World Market Furniture Show, it's clear that natural stone products are stealing the show. We wrote about some of our favorite new trends on our Lifestylist Page, and now that we are back we've noticed some beautiful examples on Houzz as well. 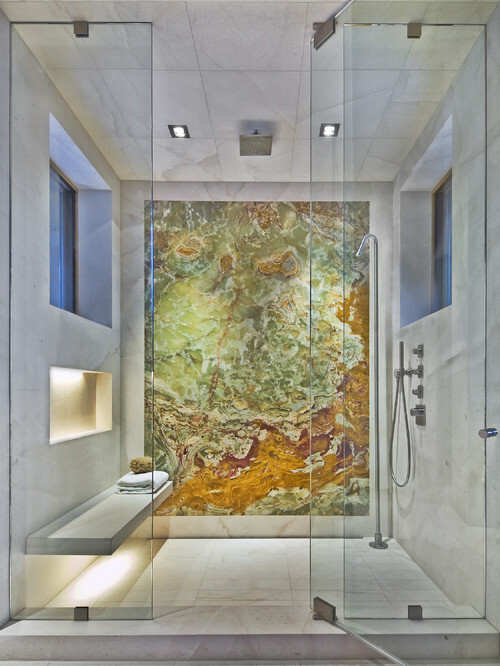 We also discovered MIA+BSI and their Use Natural Stone website - an easy to read and understand resource to decide which products are best for you. Greetings From Orlando! We are hear to work and discover all of the new products and ideas during Design and Construction Week 2017. 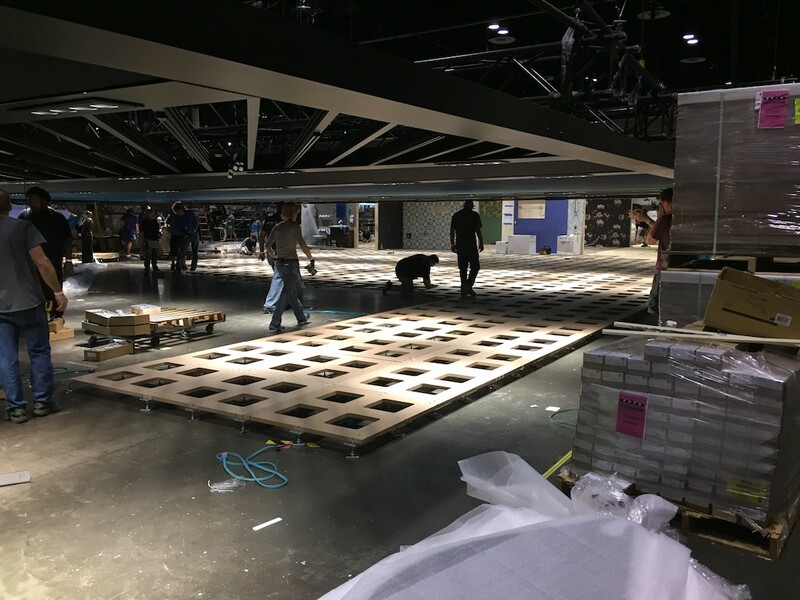 There is going to be so much to see and do - we are thrilled that we're able to get here early and get a sneak peek at what's going to debut on Tuesday. 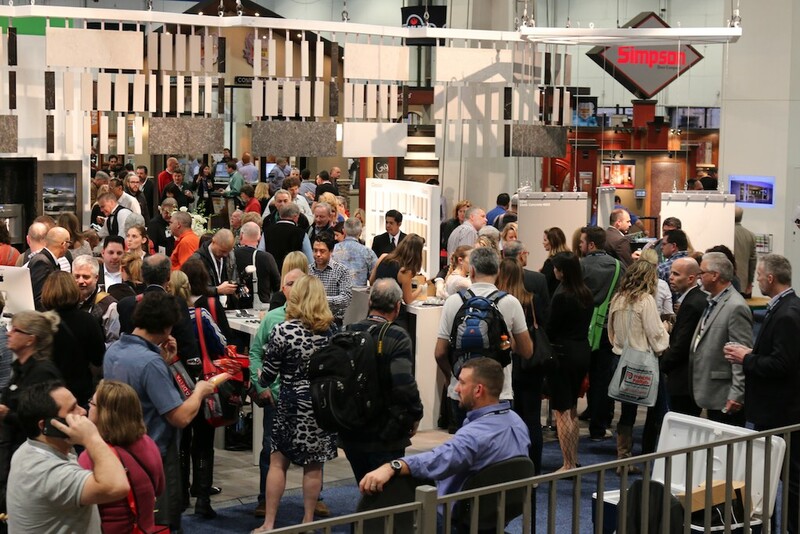 Design and Construction is a marriage of The International Builders Show and the Kitchen and Bath Industry Show. It was such a great idea to bring these shows together - we love having everything at one time under the same roof! My heart is not only in the home, it's in the kitchen. My day starts and ends there, it's that central place that makes my house a home. Attending Design and Construction Week has become one of my favorite times of the year. 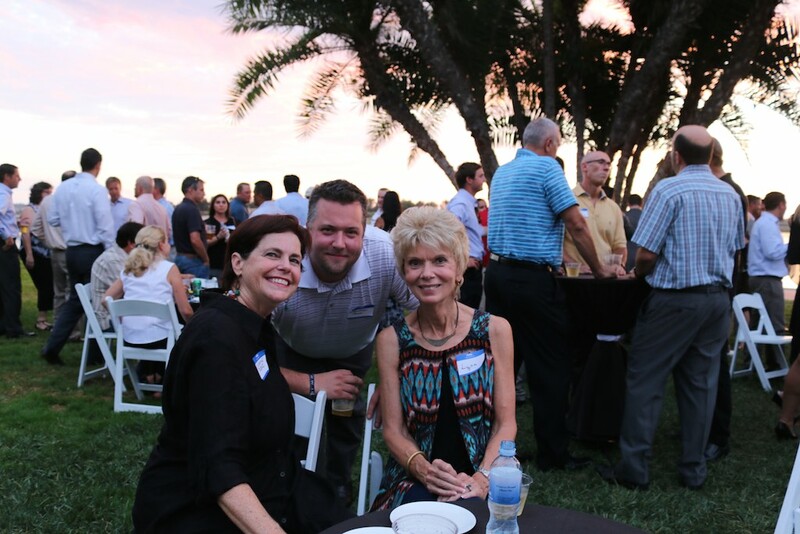 It's the perfect time to discover what's new and to network without professionals in our industry. We came to Orlando before the show starts to get a view of what happens behind the scenes. The show opens Tuesday, but getting to see how much work is going on before the show opens makes up appreciate it even more. Follow us on Instagram, Facebook, and Twitter to get live views of what makes this show so special. What an innovative year 2015 turned out to be! 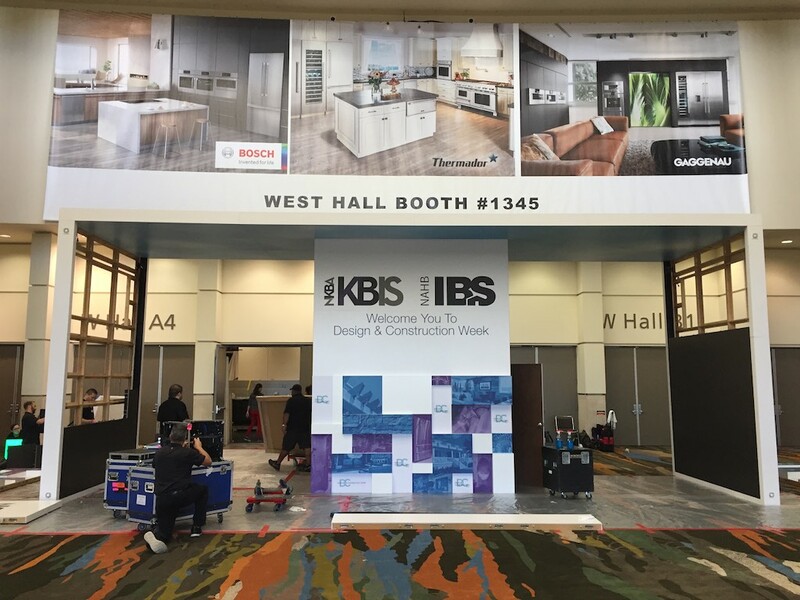 Design and building trends shared innovations that we truly have only dreamed about, and 2016 is promising to be even more innovative in what products are offered for sale. Ultimate Lifestylist® Suzanne Felber was asked to create a Lifestylist List of her top 10 trends in building for Candy'sDirt - read about which were her favorites. Find out which products will be her favorites in 2016 by following her on Instagram, Twitter, Facebook, and Pinterest. It's true - holiday decorating seems to start earlier every year, and this year is no exception. We started seeing artificial trees, lights and ornaments in the stores in July which is crazy! Even though we are still having 70 degree days in Texas we've decided it's time to join in and start pulling out our favorite decorations and recipes - maybe this year we'll even take the tree down before February! We love the State Fair of Texas. 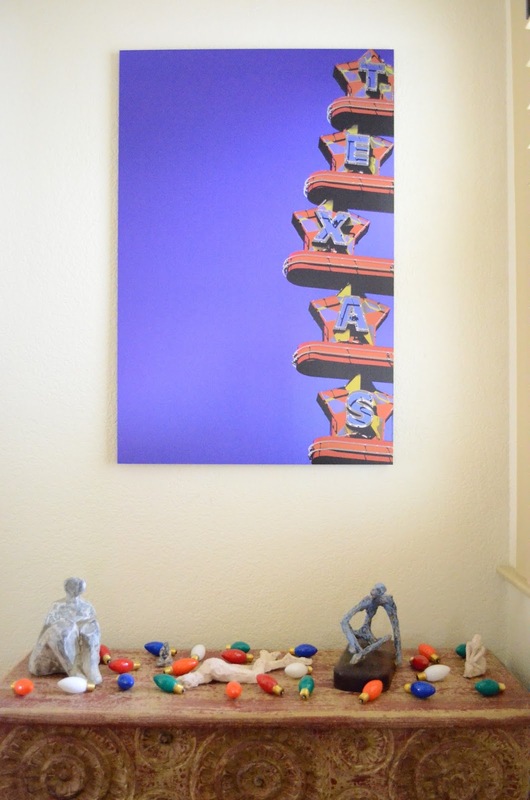 It's everything we love about living in Texas in one location - food, rides, creative arts, livestock competitions... and of course great people watching. 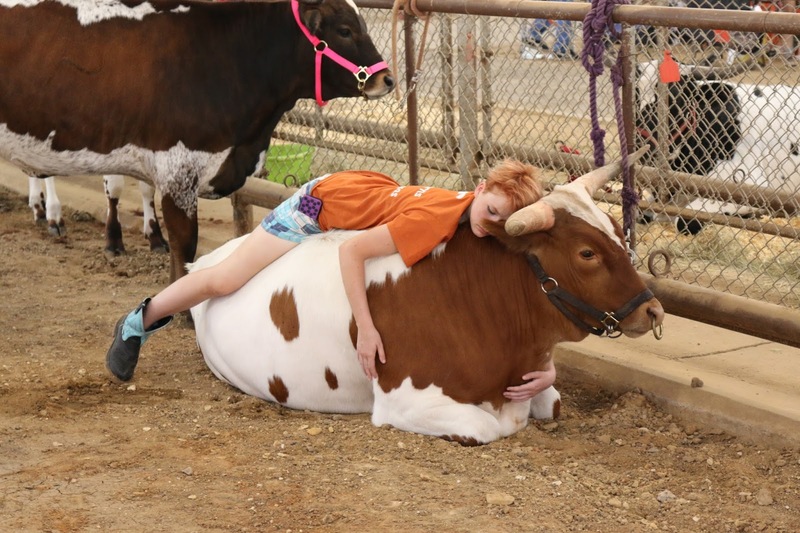 This photo is one of our favorites from this year - nothing comes between a girl and her steer when she's a member of FFA. There are some great innovations happening in housing, especially in factory built housing. Many of the leaders of this sector have gathered in San Diego to network about what the future should hold. We are honored to have been asked to be part of this very prestigious group. Welcome to The Ultimate Lifestylist! 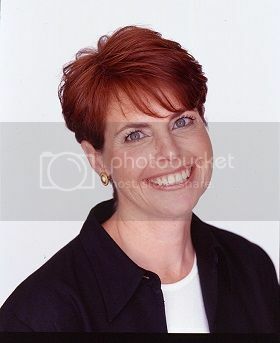 Suzanne Felber has been building The Lifestylist Brands for over 20 years and loves to discover new ways every day to to live life beautifully.